Quick Draw Boards gives the artist a nice blank board for do sketches. Blue Line Art Reg. art boards blank boards for quick drawing & sketching. 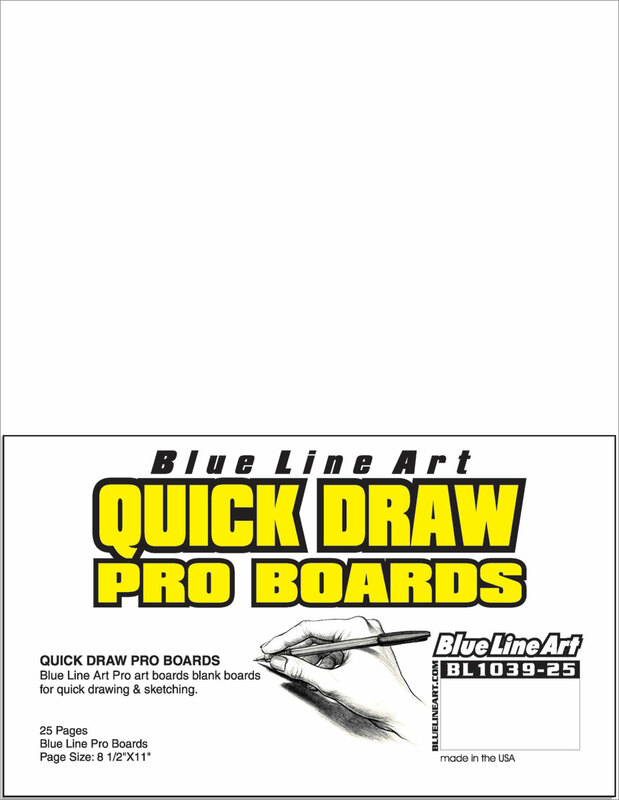 Blue Line Art Pro art boards blank boards for quick drawing & sketching.